LOOKING FOR THE PERFECT PRIVATE BIRTHDAY PARTY VENUE? YOU’VE FOUND IT!! SKAGIT SKATE OFFERS TWO DIFFERENT PRIVATE BIRTHDAY PARTY PACKAGES. 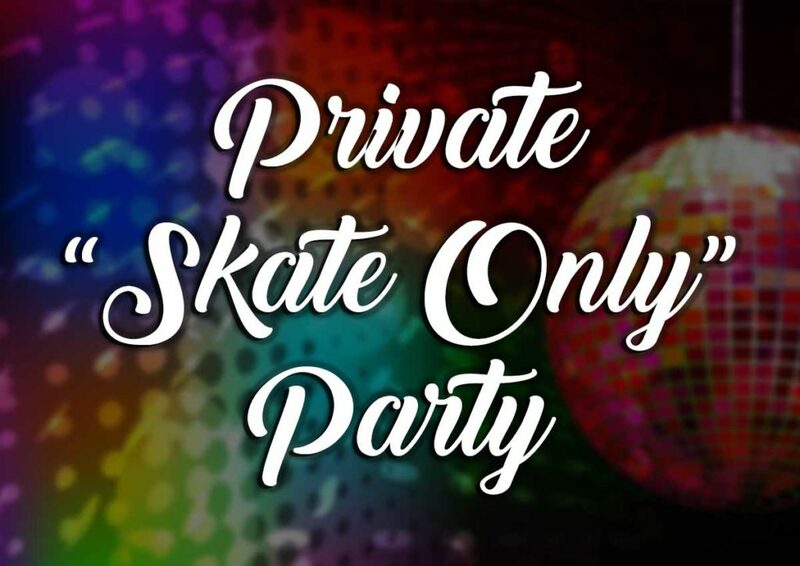 CHOOSE BETWEEN A “SKATING ONLY” PRIVATE PARTY PACKAGE OR A “BIRTHDAY PARTY PACKAGE”! Have a different time in mind? Let us help you with your next party! PLEASE NOTE: PRIVATE PARTY PACKAGES REQUIRE A 14 DAY ADVANCED BOOKING. FOR BOOKINGS WITHIN 14 DAYS, PLEASE CALL FOR AVAILABILITY. Prices shown are before tax. No outside food or drink allowed. Cake and/or cupcakes allowed for private party events. Requires a $50 deposit at time of booking. For bookings within 14 days, please call (360) 755-5001 for availability. Have a different time in mind? Please contact us via the form at the bottom of this page to inquire! Add a pizza or two to your party!!! 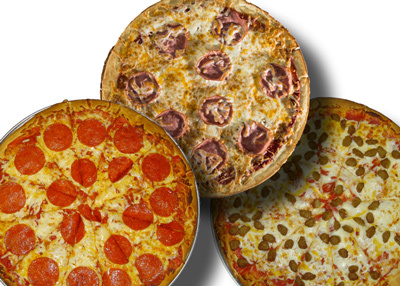 We offer cheese, pepperoni, sausage and canadian bacon pizzas. Need more soda pop? 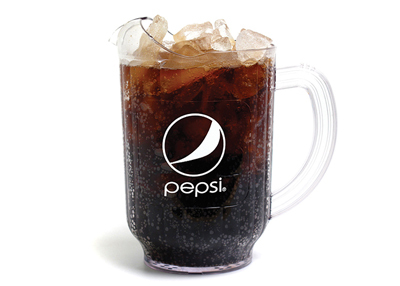 Add additional pitchers of soda pop to your party for parents and other to enjoy! 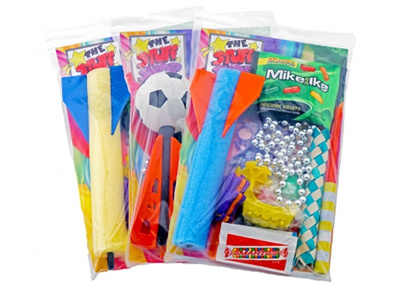 Make your kids party extra special with goodie bags! Each bag comes with a variety of toys and candies. 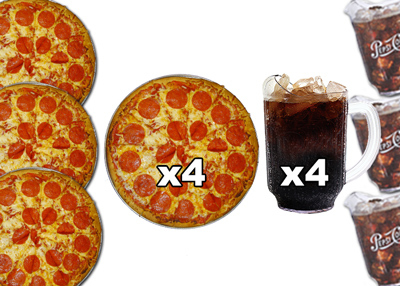 Only for private parties, this pizza special includes 4 extra large pizzas and 4 large pitchers of soda pop! There is no better gift for your birthday boy or girl! Skagit Skate has many options in stock. Give a gift the your party child can use for many sizes. 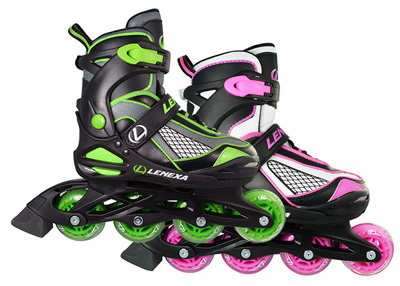 Our Adjustable skates can cover up to 4 sizes! We offer two different packages to fit your needs! Choose from a skating only package or choose to upgrade to our birthday package that includes party place setting, soda pop and ice cream. Select your date! We offer private parties Sundays thru Thursdays. Have a different time in mind? Let us know. Please note that we cannot cancel public sessions or events for a private party. We do require a 14 day advanced notice. We offer many add-ons to upgrade your private birthday party! 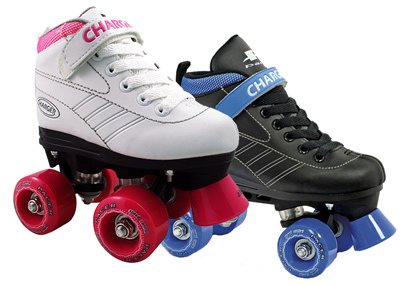 Need some skates for the guest of honor? Let us know and we can add them. Need more soda pop or ice cream? Easily add them when booking or let us know when you arrive the day of the party! Our online party booking software will list everything you have selected before you will need to pay the deposit. All parties require a $50 non-refundable deposit to secure the reservation. This deposit will go towards the balance of the private party. Once you get to the day of the party, we will open the doors 10 minutes before your scheduled party starts. LET THE FUN BEGIN!!! When your guests arrive, they will get a ticket at the front desk which we take ticket numbers to track how many skaters you have to get an accurate count. Enjoy your party knowing we are fully staffed to accommodate you! We tailor your party to fit your needs! Choose the type of music, what games we play, and when you want to sing “Happy Birthday!” Need to add anything? Let us know, we can do that during the party! Once your scheduled party is finished, we will announce that everyone will need to clear the skating floor and return their skate to get their shoes. We will clean up after you so if there is anything on the table you do not want, leave it there and we will take care of it! Once you are ready, head to the front desk and take care of the remaining balance. We accept cash, debit and credit. N0 checks please. We thank you for letting us be the venue for your birthday boys or birthday girls special day! 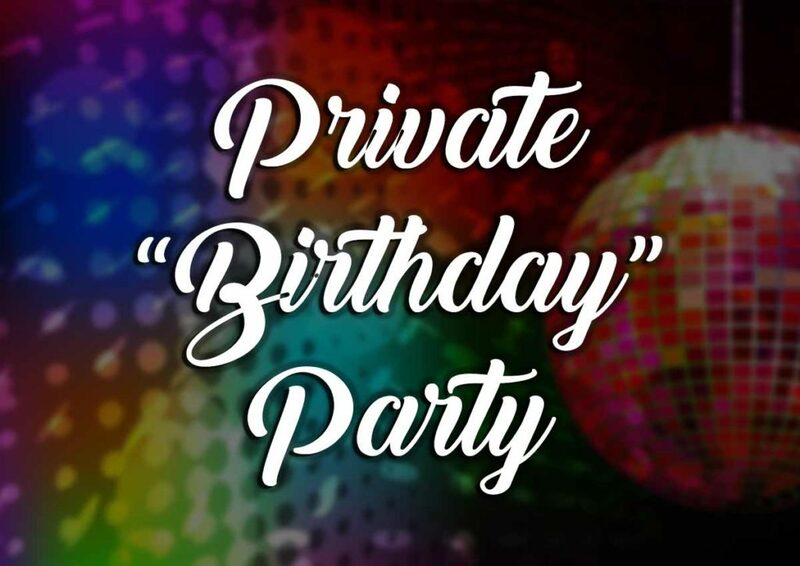 have questions about private birthdays? No outside food or drink allowed. Cakes allowed with reserved party packages only.